PRESIDENT of the TT Olympic Committee (TTOC) Brian Lewis is aiming to raise $1 million for the #10Golds24 Athlete Welfare and Preparation fund. 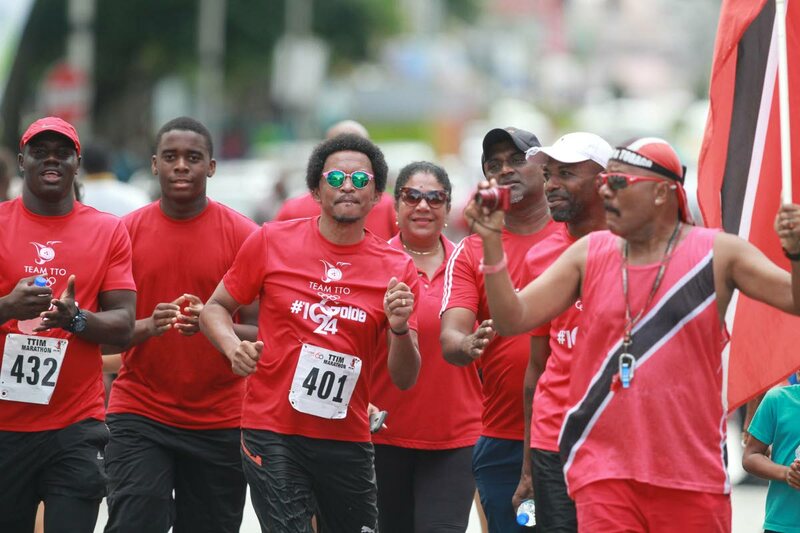 Lewis will again be competing in the gruelling TT International Marathon, from Freeport to the Queen’s Park Savannah in Port of Spain, on January 27. Lewis’ group will be getting support from Port of Spain Mayor Joel Martinez, I95.5FM radio personalities Andre Baptiste and Tony Lee, radio and television host Kerron “Sunny Bling” Sealy, and Republic Bank managing director Nigel Baptiste. “We expect (support from) athletes (like) Roger Daniel, Michael Alexander, Joseph Quashie,” said Lewis. Reply to "TTOC boss aims to raise $1m for athlete fund"